The hotel derives its name from the mountainous tip that rises 313 meters above sea level ("Punta" = Tip/Point). 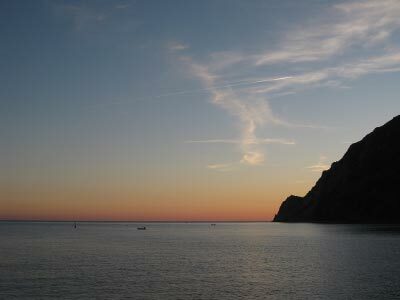 This mountainous tip is a predominant landmark of the Monterosso horizon. 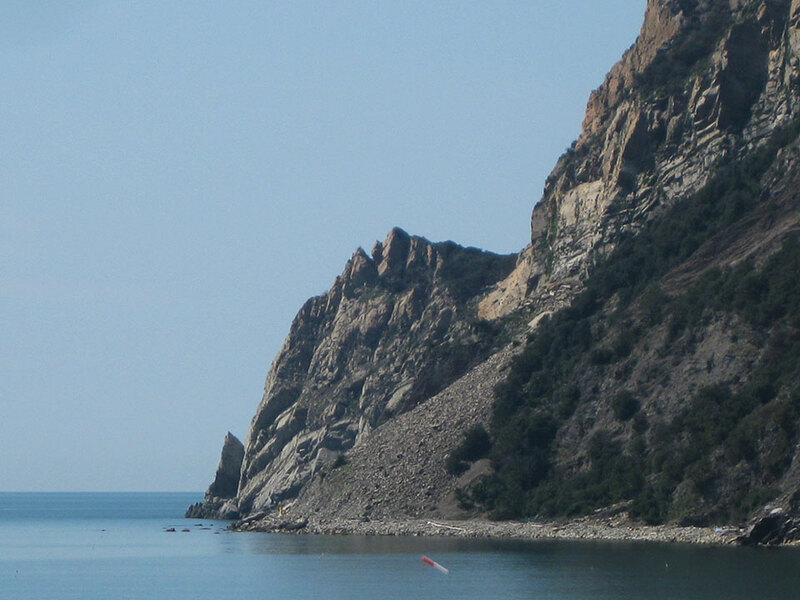 You can also hike to this point from town and enjoy a breathtaking panoramic view of the entire Cinque Terre coastline. The restaurant name is inspired by the beautiful views that guests enjoy while dining ("Bel Vedere" = Beautiful to See). 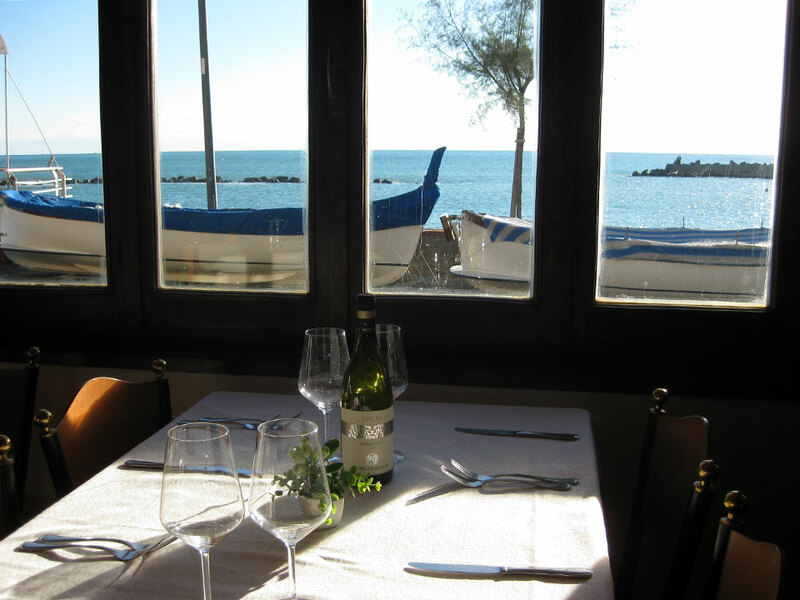 On the harborfront in the Monterosso old town, you may enjoy the seaview while dining indoors or outdoors. 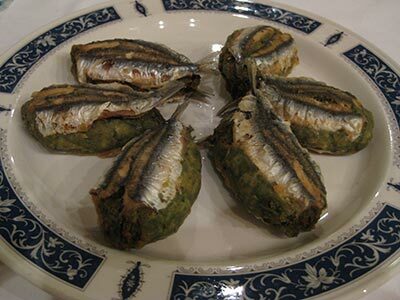 Local specialties and family recipes include homemade pesto and pasta, house-cured anchovies, and fresh local seafood. Hotel Punta Mesco guests receive a 10% discount at Ristorante Belvedere. 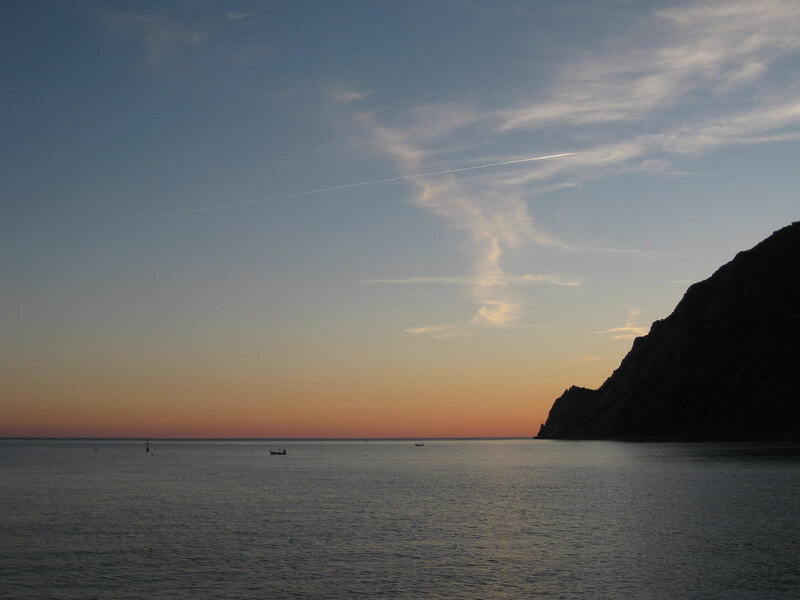 "Hotel Punta Mesco is a tidy, well-run little haven renting 17 quiet, modern rooms. While none have views, 10 rooms have small terraces. 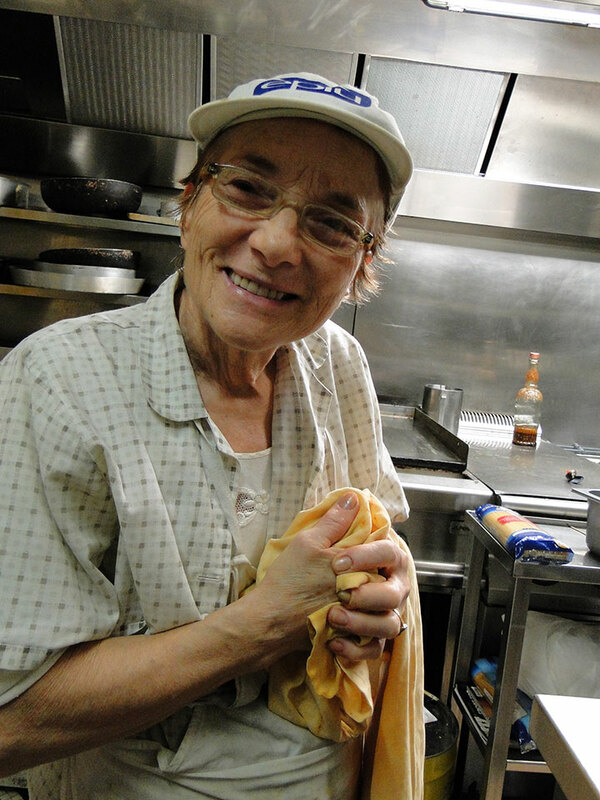 For the price, it may offer the best comfort in town." "Ristorante Belvedere, big and sprawling, is the place for a good-value meal indoors or outdoors on the harborfront. 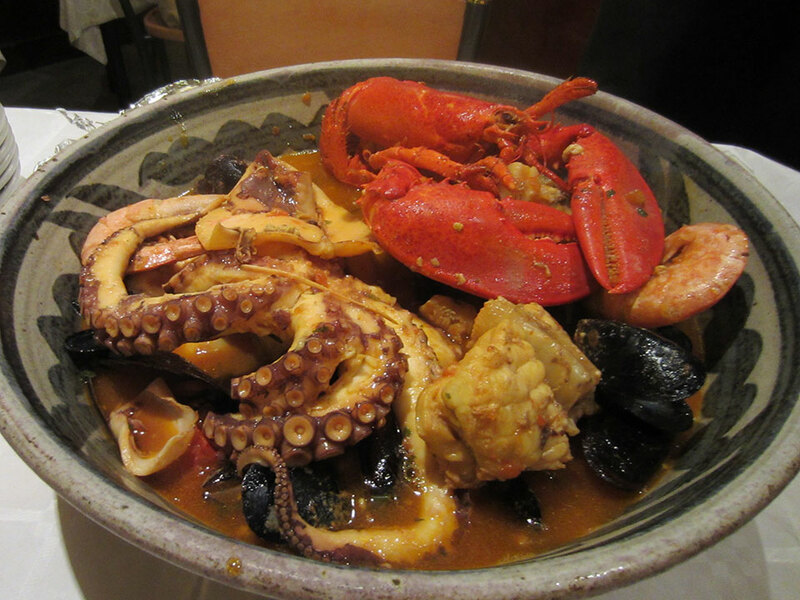 Their anfora belvedere - mixed seafood stew - is huge, and can easily be split among up to four diners. Share with your group and add pasta for a fine meal. 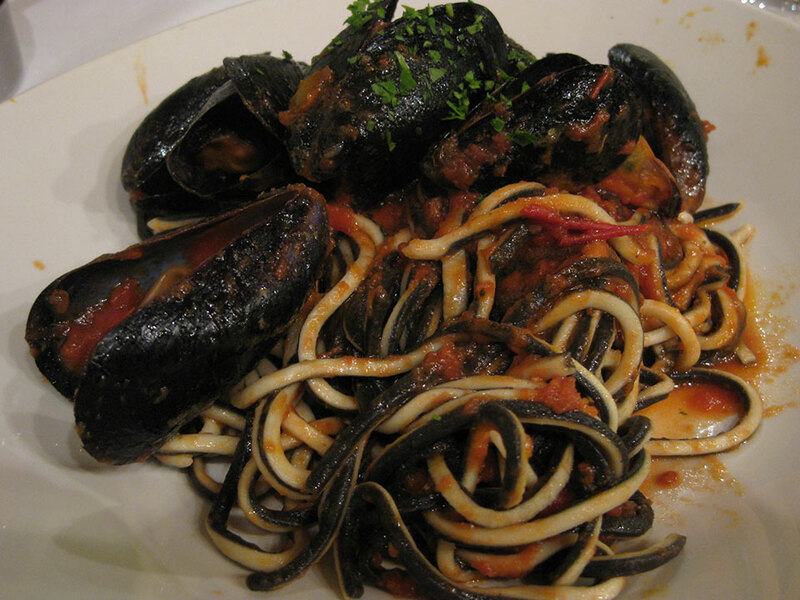 Mussel fans will enjoy the tagliolini della casa. 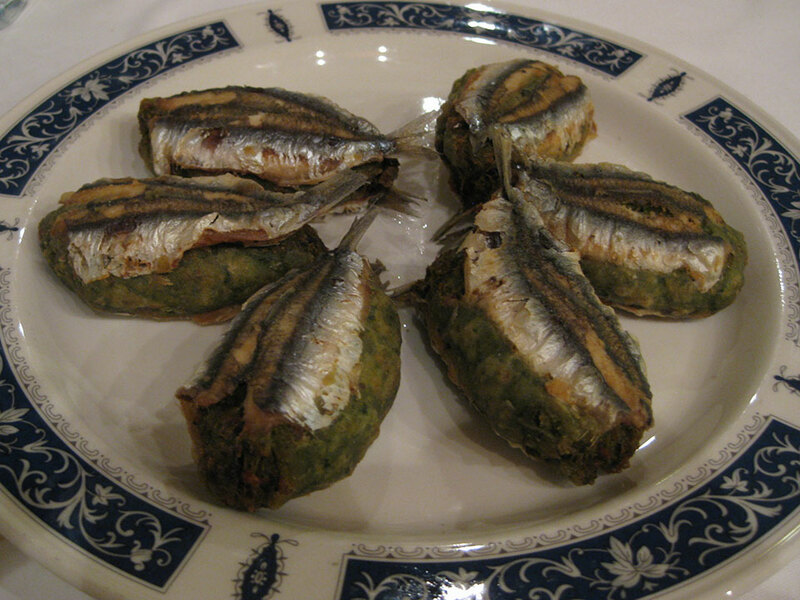 Their antipasti misti (2-person minimum), a fishy treat, can nearly make an entire meal. 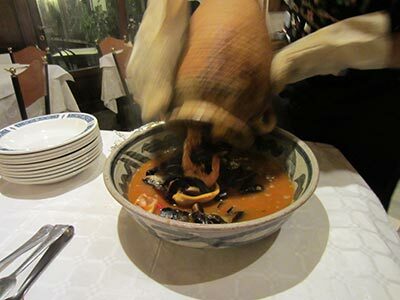 It's energetically run by Federico and Roberto."